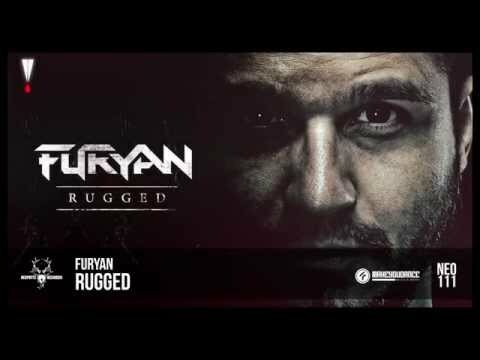 Following up on his massive 4 track “Bombshell” EP at the beginning of 2015, Furyan has come out of the gates storming with a brand new solo track and collaboration. Heading up his new release is “Rugged”, an energetic banger to raise the pace and hold it there. 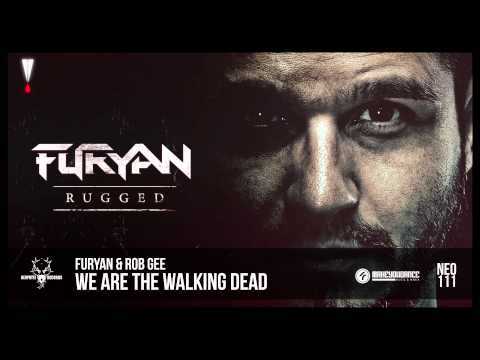 For the second track, Furyan teamed up with the legendary Rob Gee for “We Are The Walking Dead”.